Preparation for the Sacraments is a family-focused process at HNJ. 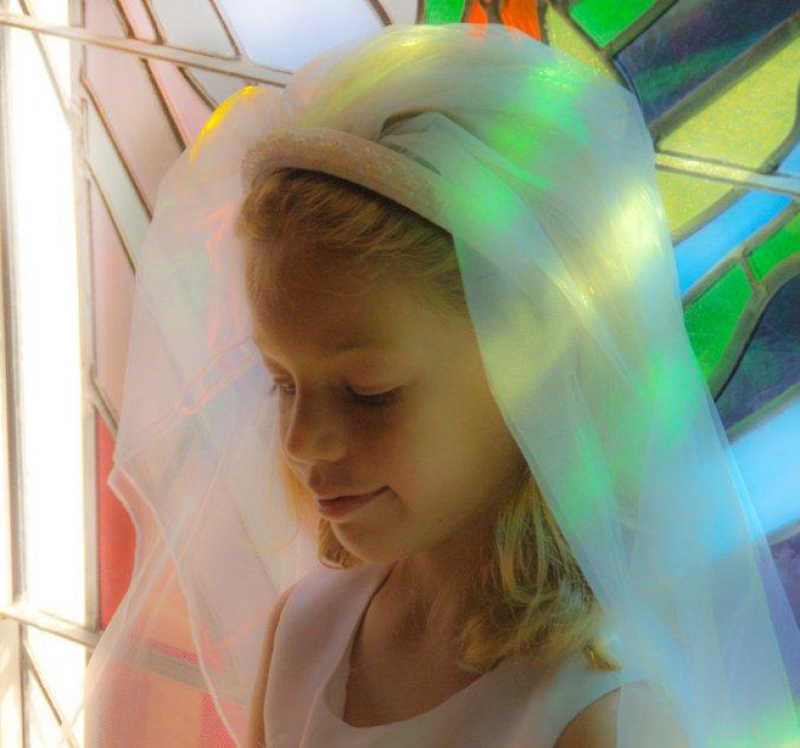 In addition to the child's participation in Religious Education classes, families gather several times for informational and spiritual enrichment sessions related to the Sacrament their child is preparing to receive. Resources are also provided for ongoing preparation at home. Celebrated by children, usually in the second grade, First Eucharist is held in May (First Reconciliation is celebrated in December for children in the second grade prior to receiving First Eucharist). For further information, please contact Debbie Weir-Khan, 321-773-2783, x120, dweirkhan@hnj.org.